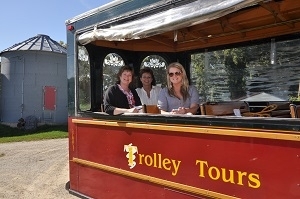 Welcome to Rochester Trolley & Tour Co! 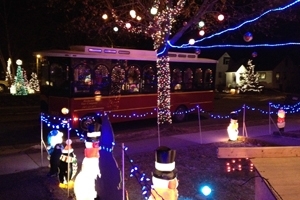 “The Med-City’s Storyteller” ~ Rochester, Minnesota’s Trolley & Tour Company since 2006! 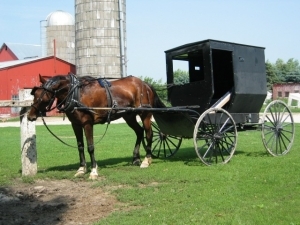 We operate Rochester’s premier Hop-On Hop-Off city sightseeing tour in our classic red & green Trolleys, as well as many other public sightseeing tours, including tours to Old Order Amish Country and the Scenic Mississippi River Valley! We also offer private group transportation for special events such as weddings, parties, and corporate outings. Rent one of our FIVE TROLLEYS named in honor of the founders of Mayo Clinic and St. Marys Hospital – WILL, CHARLIE, W.W. MAYO, ALFRED, & HENRY – for any occasion! 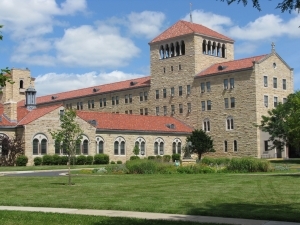 Rochester Trolley provides service throughout the entire Rochester metropolitan area including all of Southeastern Minnesota, Northeast Iowa, and Southwest Wisconsin. 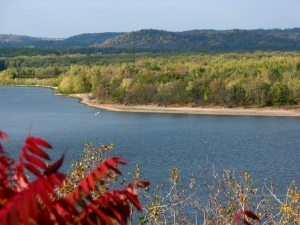 We provide trolley service to towns and cities as far away as Northfield, Owatonna, Red Wing, Wabasha, Winona, LaCrosse, WI, Mankato, Austin, Albert Lea, Decorah, IA and beyond. 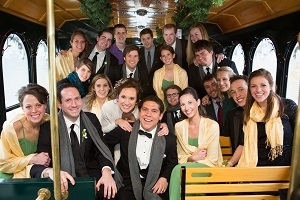 We also provide trolley service for special events such as weddings to the Twin Cities Metro Area! 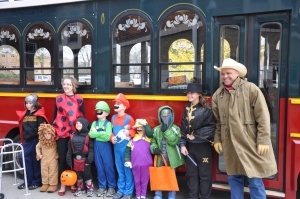 Rochester Trolley & Tour Co at Your Service!